Grape Apple crafted by Cloud Nurdz Salts is one of the juiciest e-liquid you have ever tried. Cloud Nurdz presents you a duo of two fruit flavors – sweet and succulent grapes and green apple candy. Tied together, these two flavors create a pleasing sweet tooth blend. 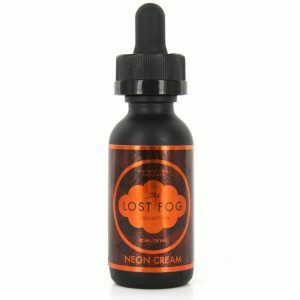 Grape Apple e-liquid features a nicotine salt formula thus is quickly absorbed into the blood offering a fast rate of nicotine satisfaction. Coming in a 30ml bottle, Grape Apple uses salt nicotine to give you an opportunity to vape at high nicotine levels. 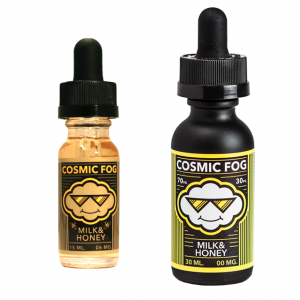 There are two nicotine options – 30mg and 50mg. Grape Apple is made to be utilized only with low power devices and pod based systems. 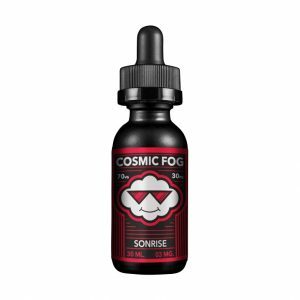 All in all, well-blended into a candy form, grape and green apple flavors brought by Grape Apple e-juice will satisfy your needs for a mouth-watering all-day vaping.